Paper Made Bakery: Keeping the world Colorful! 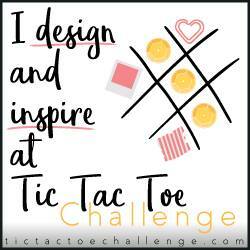 Just a quick post to say I'm super excited to participate in Kathy Racoosin's 30 Day Coloring Challenge -- her 10th anniversary challenge! Whoo hoo! 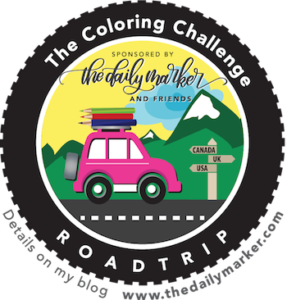 And, like the badge mentions, I'll wrap up the challenge by meeting up with other color-rifically crafty people at the The Coloring Challenge Roadtrip at Hero Arts in the Bay Area (California) on the final day of the challenge. Definitely a bucket list type of month, wouldn't you say? !